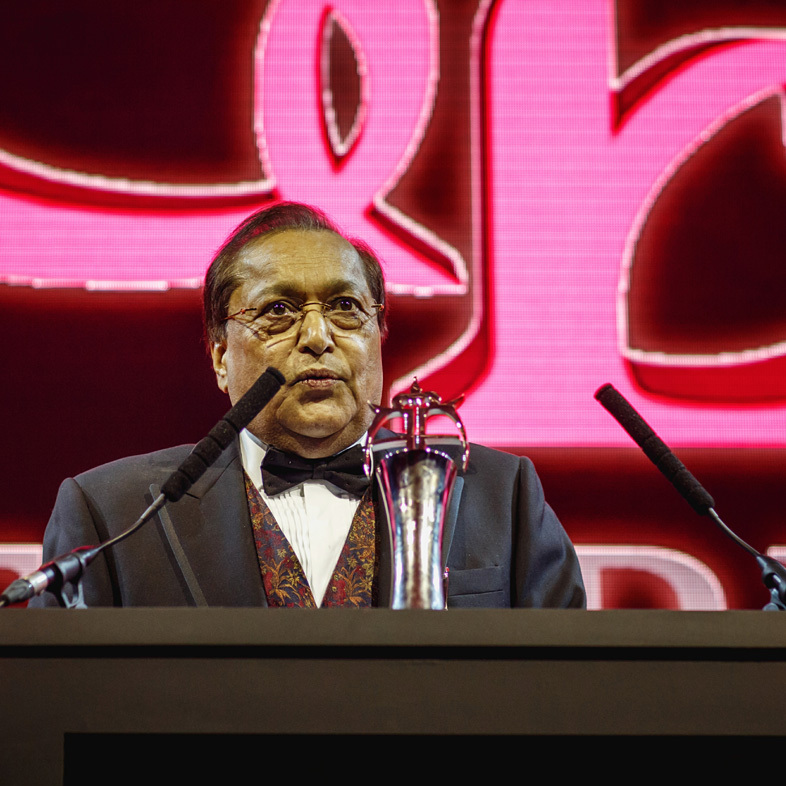 Star of TV show, The Big Bang Theory, Kunal Nayyar, Oscar-winning director, Asif Kapadia, celebrity designer, Osman, Tottenham Hotspurs star, Son Heung-Min and music producer, Naughty Boy, were among the big winners at the sixth annual, The Asian Awards, a global celebration of Pan Asian excellence, on April 8th at London’s Grosvenor House Hotel. 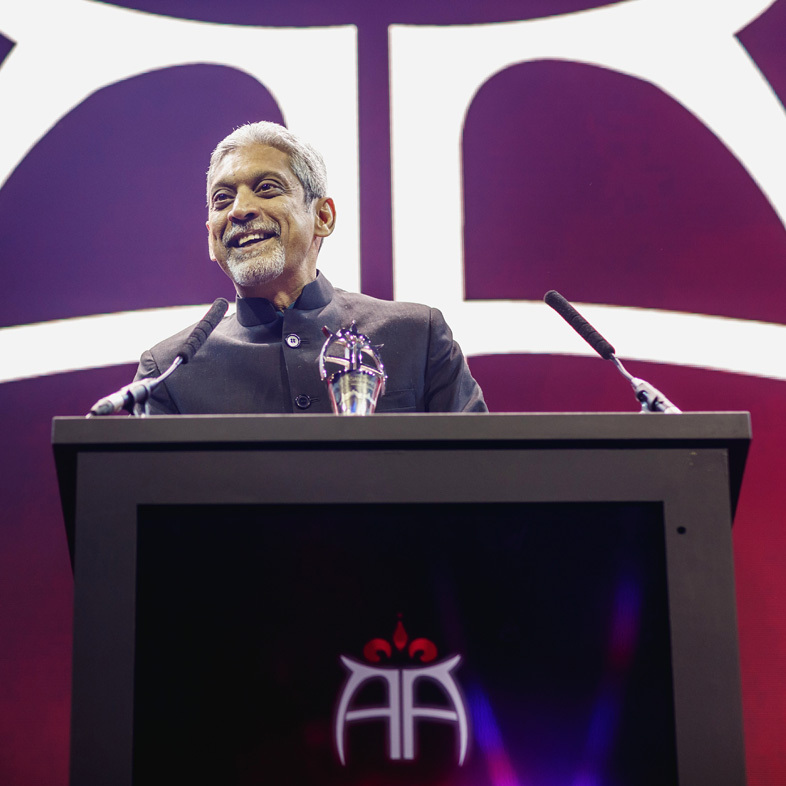 The Asian Awards, in Partnership with Global Citizen, also paid tribute to Mother Teresa with the prestigious Founders Award, which was opened out for the first time to those who have made significant contributions to the Asian community, irrespective of their cultural background. 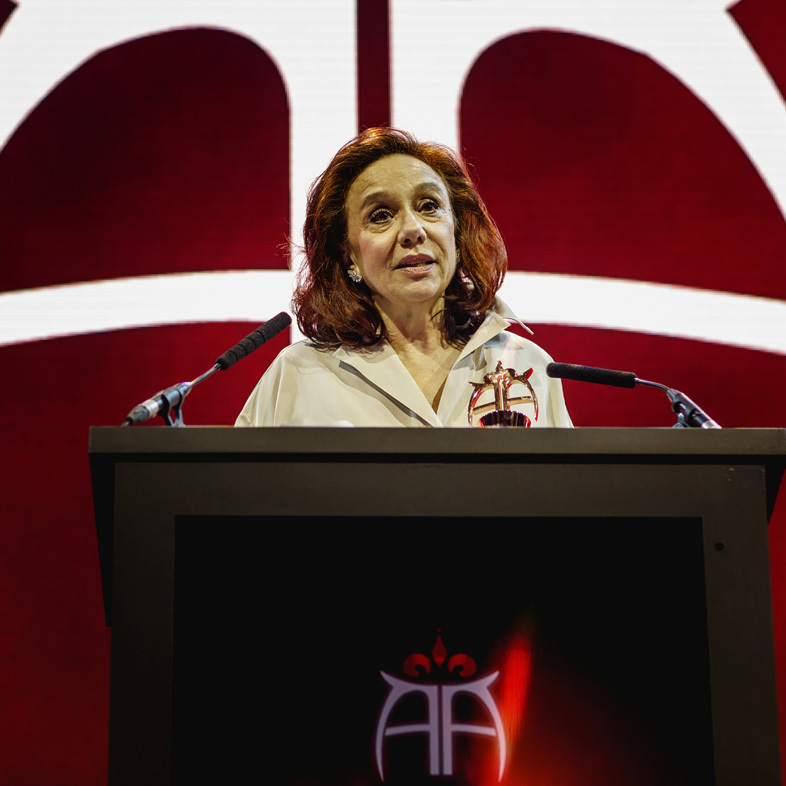 Mother Teresa’s only living relative, her 72-year old niece, Agi Bojaxhiu flew especially from Italy to receive the honour. 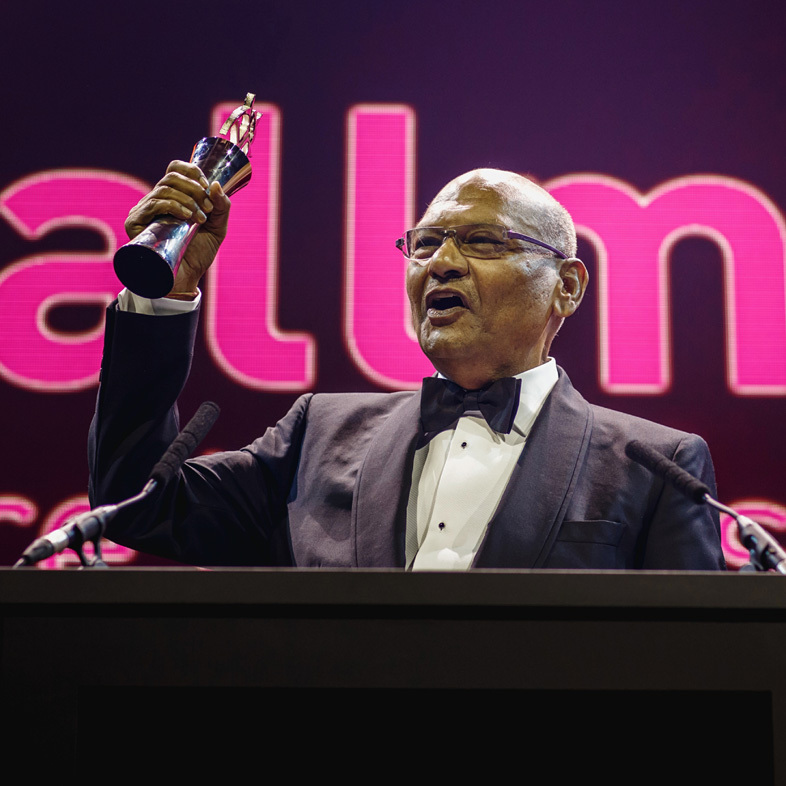 Hosted by TV star, actor and comedian, Alistair McGowan, The Asian Awards glittered with A-listers like Kunal Nayyar, Neha Kapur, Gemma Chan, Neelam Gill, Son Heung-Min and Beverley Knight. 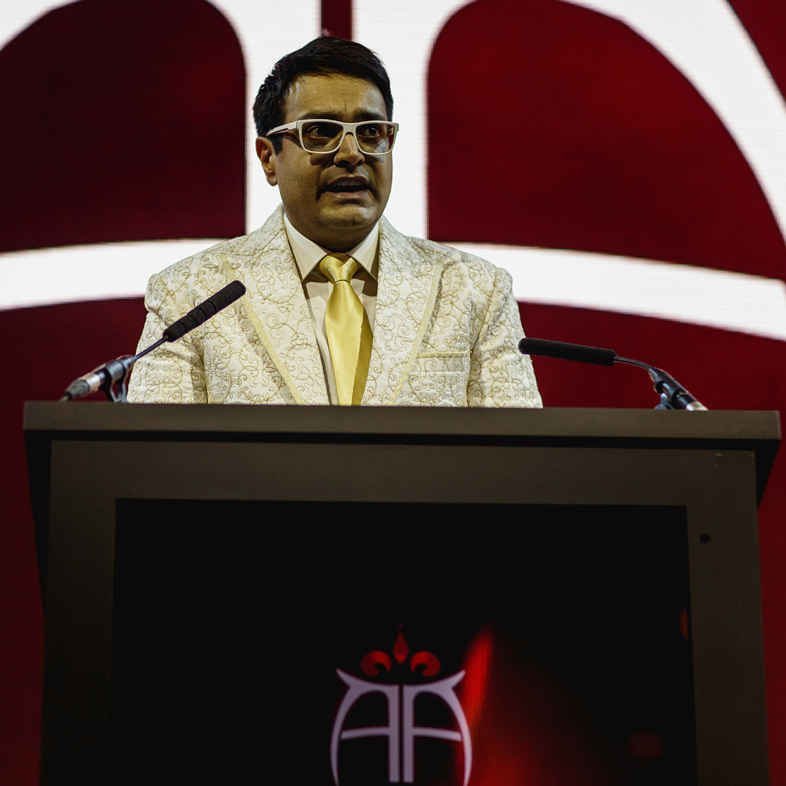 Rakhee Thakrar, Global Citizen Ambassador, delivered an inspired speech about the remarkable work of the charity. 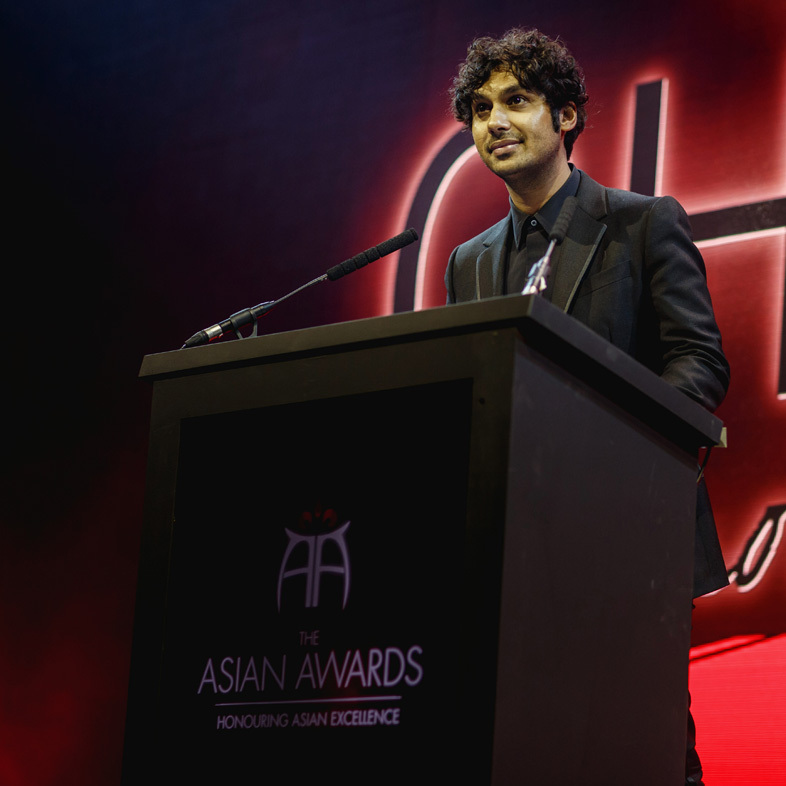 Winners on the night were star of hit American comedy series The Big Bang Theory,Kunal Nayyar who was presented his award for Outstanding Achievement in Television, while Osman Yousefzada, designer to stars like Beyonce and Taylor Swift, collected hisOutstanding Achievement in Art & Design award; and acclaimed producer Naughty Boy was awarded his Chivas Outstanding Achievement in Music accolade by close friend, Emeli Sandé. 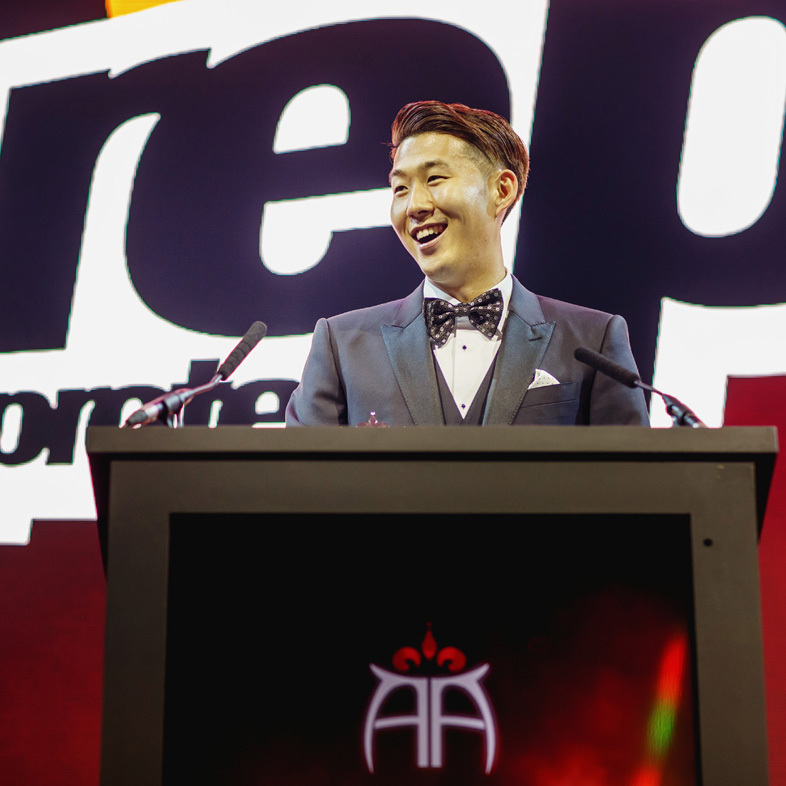 Oscar and BAFTA-winning documentary-maker, Asif Kapadia won the Outstanding Achievement in Cinema award; and Tottenham Hotspurs star and South Korea international Son Heung-Min picked up his Outstanding Achievement in Sportaccolade. 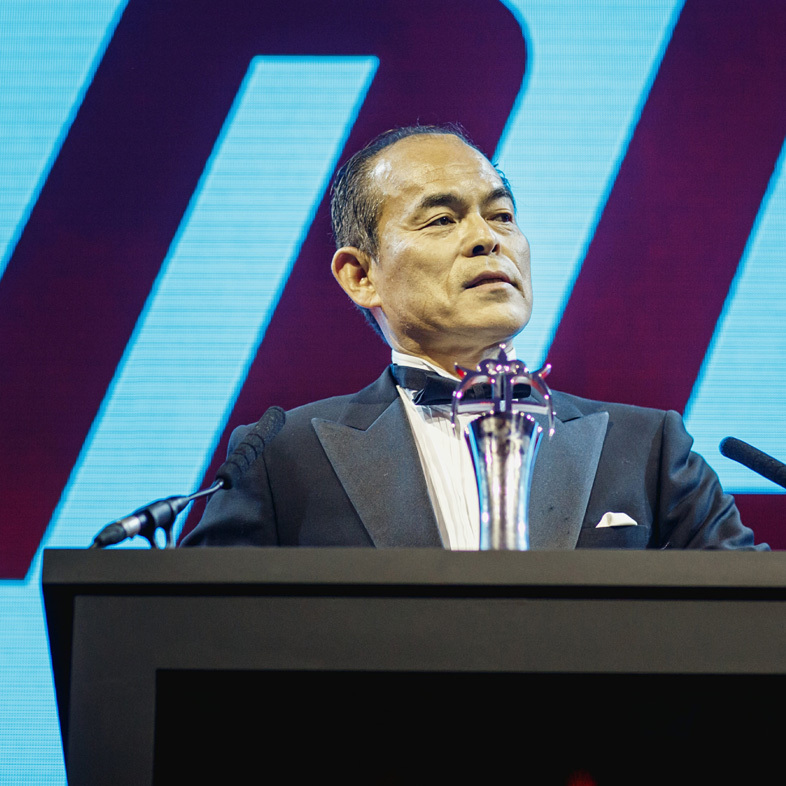 The Entrepreneur of the Year award went to Anil Agarwal, Founder and Executive Chairman of metal/mining company, Vedanta Resources Corporation; Shuji Nakamura, inventor of the blue LED, picked up the award for Outstanding Achievement in Science & Technology; and influential global mental health researcher Vikram Patel was awarded the Social Entrepreneur of the Year accolade in partnership with Chivas The Venture. 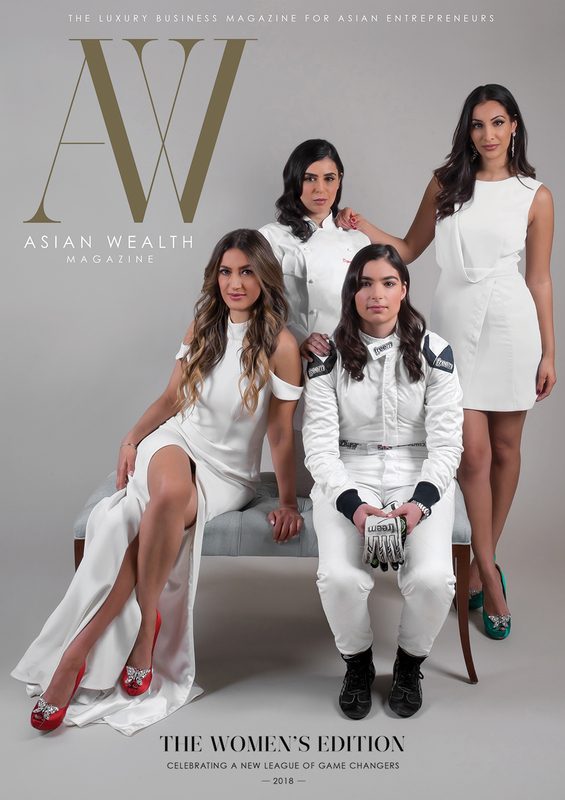 The Venture is a program launched by Chivas to enable a new generation of entrepreneurs to create positive change and inspire entrepreneurial thinkers to transform the world. 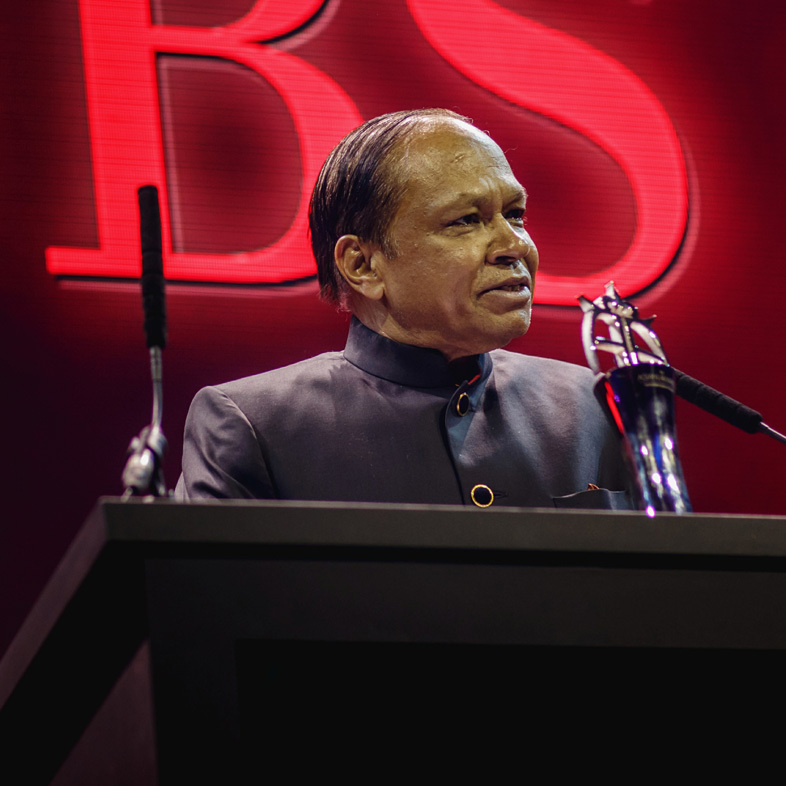 Chairman and co-founder of Indorama Corporation, Sri Prakash Lohia, who is worth an estimated $4.5bn, won the Business Leader of the Year award; and philanthropical business leader Rami Ranger, founder of Sun Mark Ltd picked up the Outstanding Contribution to the Community award. 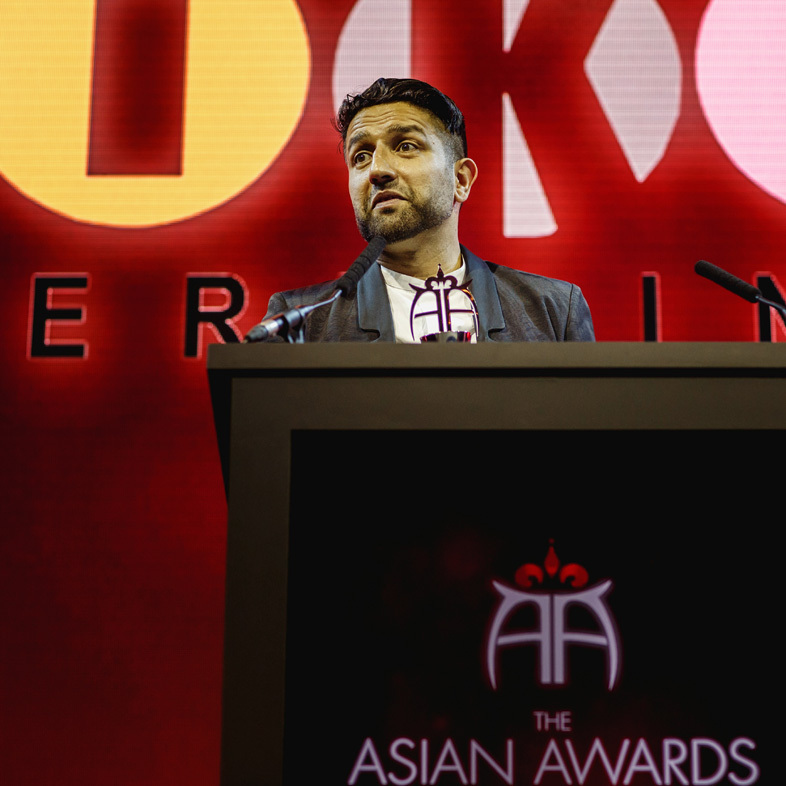 The Asian Awards is working with Global Citizen as their official charity partner for the event. 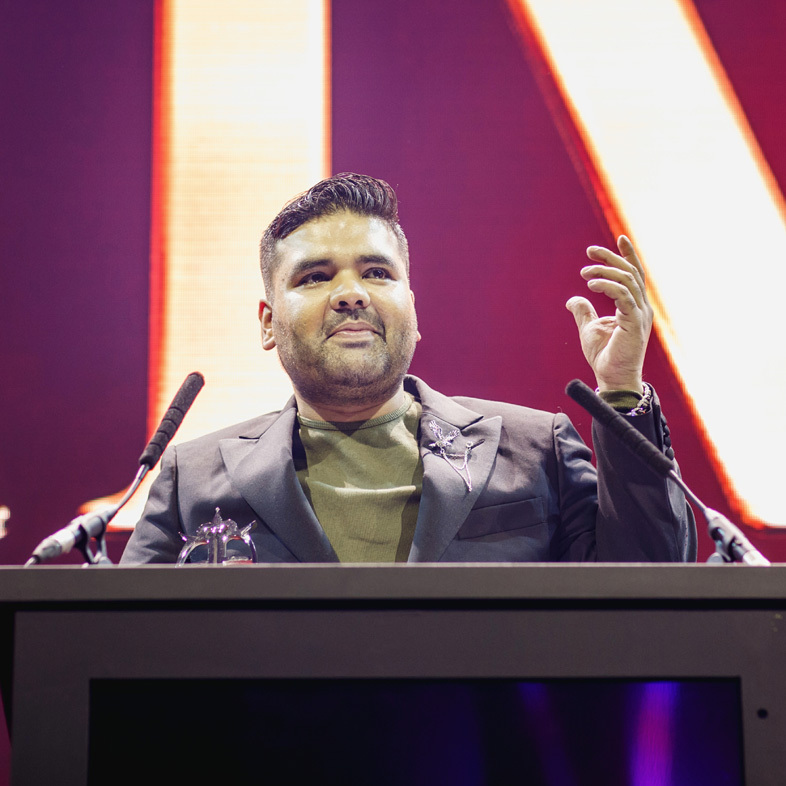 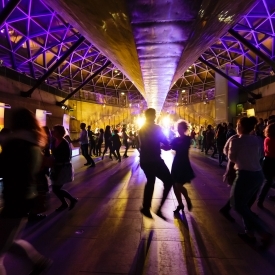 Global Citizen is a movement of millions of people campaigning to end extreme poverty by 2030. 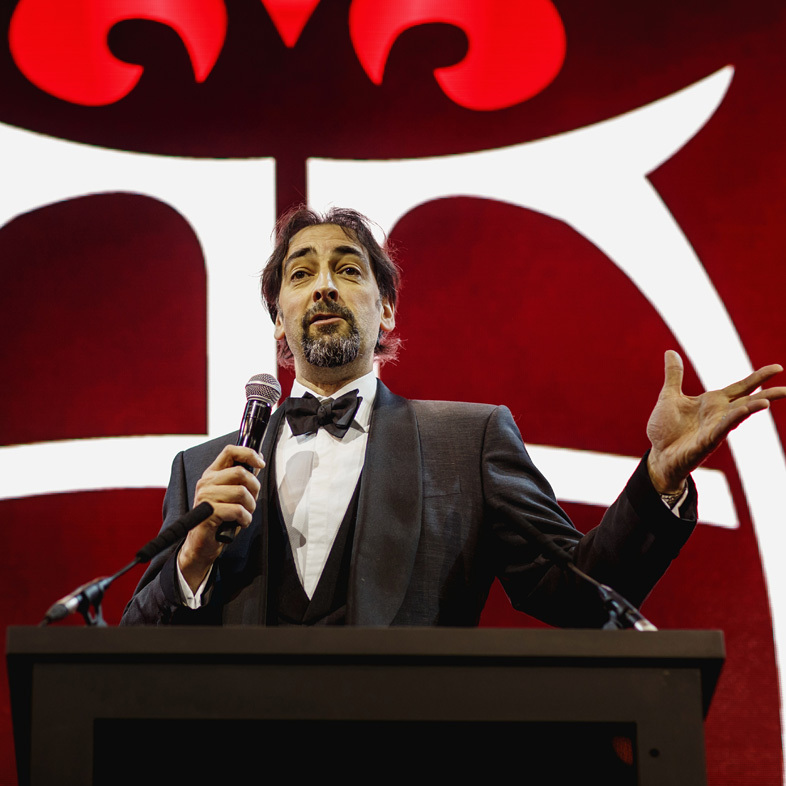 The Global Citizen platform – allows millions of people to learn more about today’s biggest issues, and take targeted actions to fight extreme poverty and inequality around the world. 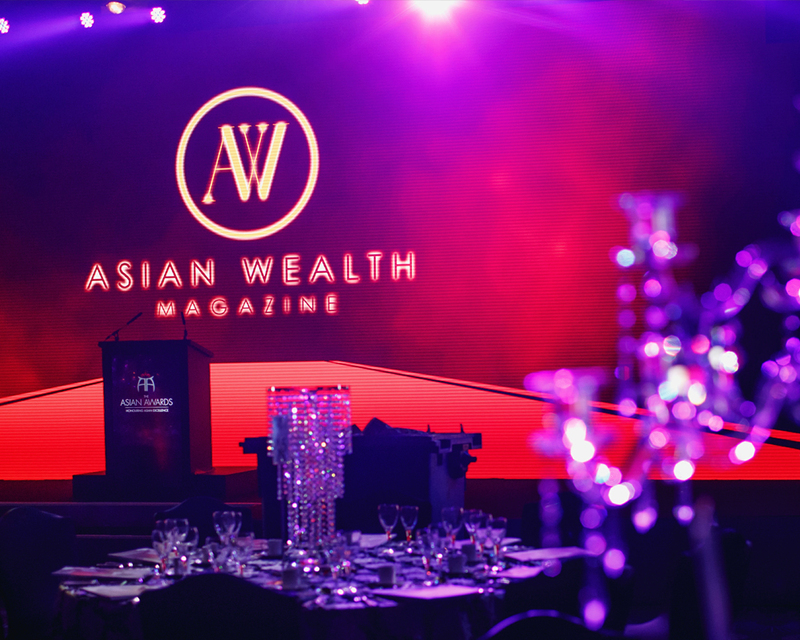 It was a pleasure for Asian Wealth Magazine to be the official Media Partner of the event.